Jake Abbott works with the Seattle-based non-profit organization, , which offers creative therapy for bereaved children. He was interviewed by Dr. Gloria Horsley and says his organization publishes books that help with art therapy. Blending narrative, art and cognitive based therapy was the driving force behind five books that help children handle trauma. Bullying, divorce and, of course, death are all traumatic events. Finding hope after loss is challenging for everyone, including children. One tip Abbott offers is identifying partnerships and resources that specialize in child therapy. Art with Heart builds partnerships with local hospitals, focusing on everything from doodling to more expansive art prompts. Each of the books feature a curriculum guide, a leadership companion for adult caregivers, for teachers or social workers to optimize the experience. It comes with best practices, prompts and lessons plans. Getting a child to the new normal is the goal. The Art with Heart books are one of many tools caregivers may use to help a bereaved child. The books can be shipped internationally and have global appeal. Other options may include art therapy classes, working with a professional, or using play therapy. 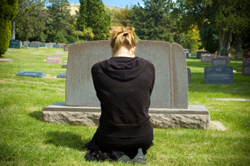 Children often grieve in different ways than adults, and this can be worrisome for the adults. However, know that children often are grieving in their own way and offering alternatives such as art therapy can help. Grief takes time, sometimes a lifetime, and each person needs to learn their own best method for healing. 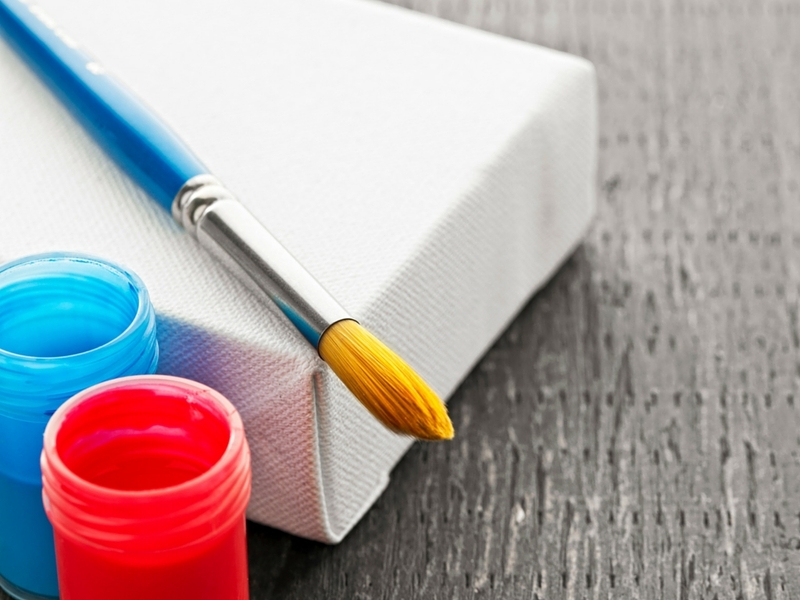 While this organization targets children, virtually anyone can benefit from art therapy. Try out some prompts yourself, with your child, or ask if they’d be interested in this unique way of sharing and creating.